Joey Wölffer did not want to join the family business. Her father had founded Wölffer Estate Vineyard, the pioneering winery located in the Hamptons, but Joey was interested in the world of fashion. After tragedy struck, she changed course and has been a big part of the brand’s evolution, from the new label design to the expansion into non-alcoholic options. 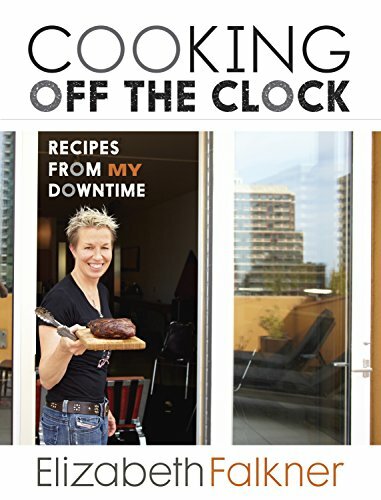 In the second half of our show, we’re joined by Adele Nelson, director of Chef Cycle, the annual 300-mile endurance ride benefitting No Kid Hungry, and Chef Elizabeth Falkner, one of this year’s cyclists. Chef Cycle will take place May 14th through 16th in Santa Rosa, California. 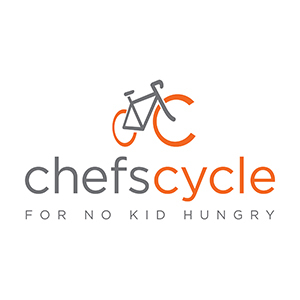 To donate or get involved, head to chefcycle.org. 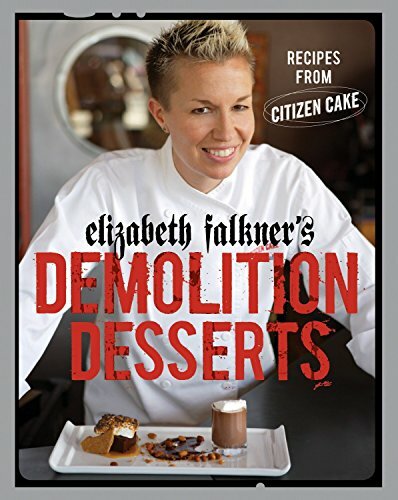 Thank you to Lydia Weintraub for sharing that she thinks that Deb Perelman of Smitten Kitchen is the bombe!